Sabah, a spectacular resort district in Malaysia’s northern portion of Borneo, is a place of dramatic extremes. The high peaks of its inland mountains are covered in a rich rainforest, sheltering one of the world’s highest concentrations of endangered species; yet along the coast, cities of high-rises sprawl along the South China and Sulu seas. With a population of more than 3 million people, Sabah is far from unexplored wilderness, but, both onshore and off, contains some of the least-understood ecological niches on earth. And this is something, according to the state’s citizens, that needs to be protected. Circling the northern tip of Sabah are many small islands, some dotted here and there with resorts, others lying in a pure and untouched state. After discovering that some of these islands, whole or in part, are being actively marketed for sale to foreign investors through online portals, local citizens decided to take the issue to their government. A campaign has begun to ensure that islands, and the important marine ecosystems offshore, are not exploited by improper development or large corporate interests. After confirming that the three islands in question – Pandanan, Monktukod, and Mengalum – are indeed privately-owned, a representative of the Sabah Land and Survey Department (SLSD) issued a statement that while the owners may sell the properties, there are environmental and other restrictions that will be enforced to govern their use. 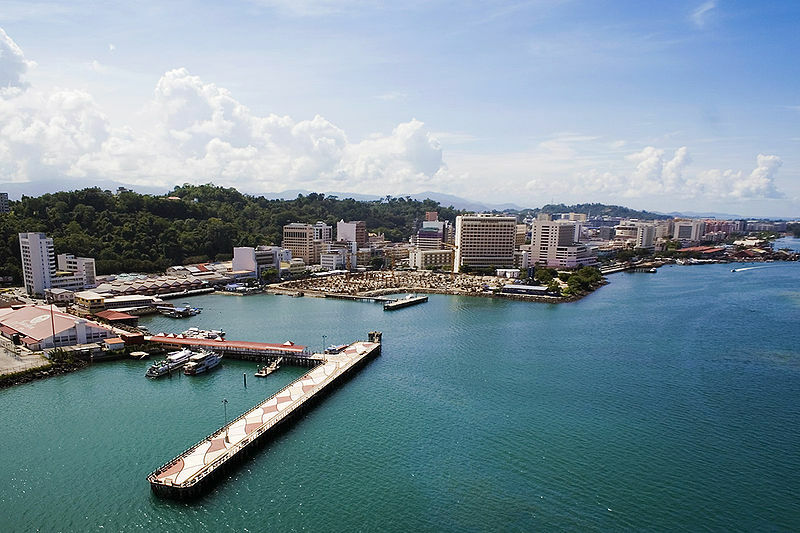 However, the issue of whether foreign ownership will be permitted at all in these cases is unclear, according to a report in the Borneo Post. “If you are buying a land or an island, it has to be done through the Land and Survey Department Director to verify its status,” said SLSD Department Director Datuk Osman. 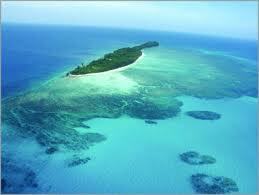 “The Pandanan, Montukod and Mengalum are private-owned islands. Disposing of properties is the right of the individuals, but of course we have to look into the government policies concerning sale of properties to interested parties from overseas,” he said. Osman pointed out that no transactions have yet taken place, and said that the government would be creating guidelines for foreigner island purchase. 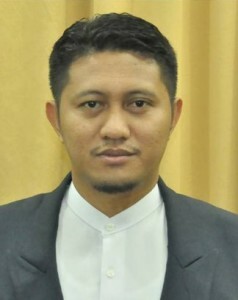 Local groups, including the youth division of the Pan-Malaysian Islamic Party (PAS), have approached the government with their concerns, and are strongly advocating against the sale of the islands to foreigners. In addition to their environmental riches, the islands also have a deep historical significance; one such property, Mengalum Island, was even a resting spot for Ferdinand Magellan on his global expedition in the 16th century, and the anchor he was thought to have left remains there today.